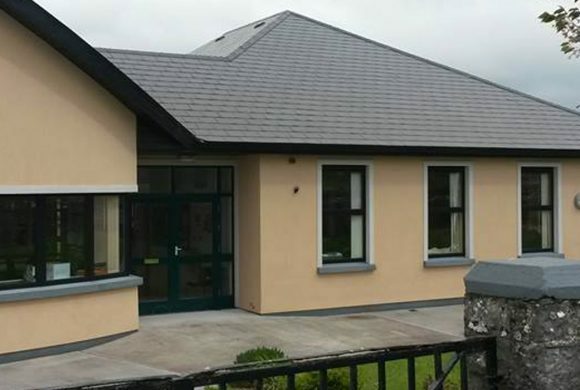 Welcome to Fermoyle National School in Lanesborough, Co. Longford in Ireland. We are mixed school of approx 100 students learning in a Catholic ethos. The school in its mission statement envisages itself as a “positive co-operative educational environment”. This aspiration is reflected in the school’s relationship with the local community and is characterised by the positive interaction between teachers and pupils.